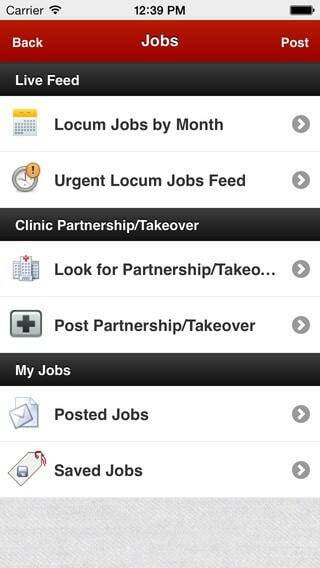 To locate and post locum jobs and to be updated on urgent job feeds. 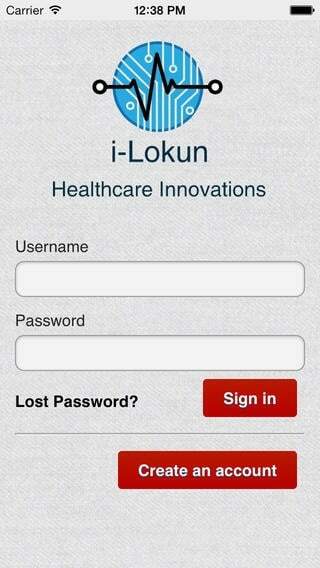 They have their own secure password after registration is approved to access the doctor’s portal. 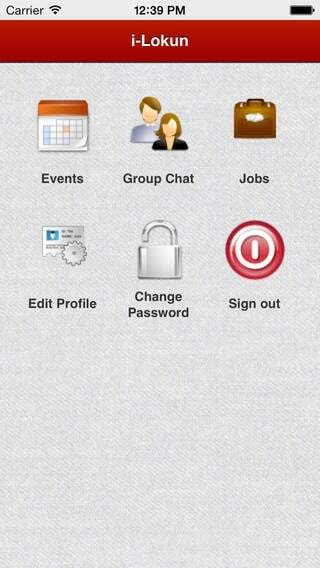 Clinic Assistants can sign in and use this app to post locum jobs to reach out to the GPs. 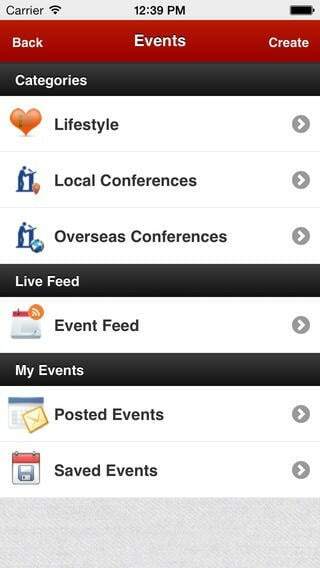 Event Organizers can also access this app to post events and contact details. 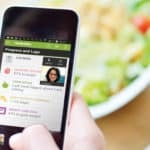 The map function allows the doctors to search the location of the clinic and also includes contact and job details of the locum job. This app is optimized for iPhone 5. Requires iOS 5.0 or later. Compatible with iPhone, iPad, and iPod touch.